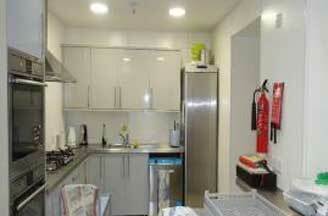 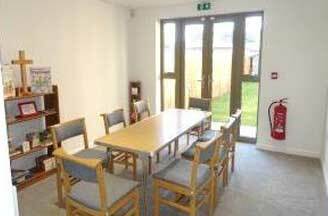 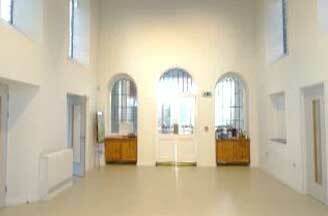 Now all our building work is finally finished we are delighted that we are able to rent our room space out. 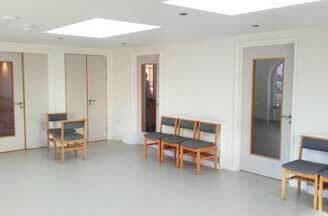 Below are the rooms that are available for hire. 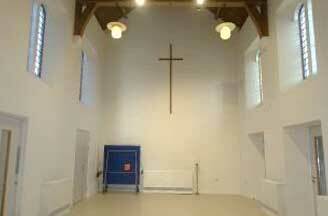 If you would like to rent a room, or would like details of the hire costs, please contact Barbara Hudson: 07881 797 163 or the church office: 020 8861 1383.